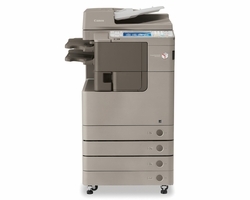 At Millennium Business Systems, we understand that businesses depend on their office equipment to function properly in order to maintain office productivity. 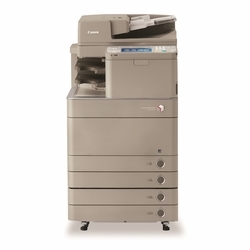 If a copier or printer malfunctions and requires repair, it can bring an office to a standstill. A hiccup such as this can result in potential loss of business. With over 30 years in the office equipment industry, we are well aware of these dilemmas which is why we strive to respond and provide our services as quickly as possible. We respond the same day to any service requests placed during our normal business hours, and we typically arrive on-site the same day if the call is made in the morning, otherwise an appointment will most likely have to be scheduled for the following business day. Our current service rates in the Houston metropolitan area are $125 per hour for commercial copiers and $95 per hour for printers and fax machines. An additional $40 travel fee applies to areas within Harris county (travel fees vary outside of Harris county). Service rates and travel fees are often the same for the Austin and Dallas-Fort Worth metropolitan areas (travel fees vary outside of their respective metropolitan areas). Please note that service rates are subject to change without notice.